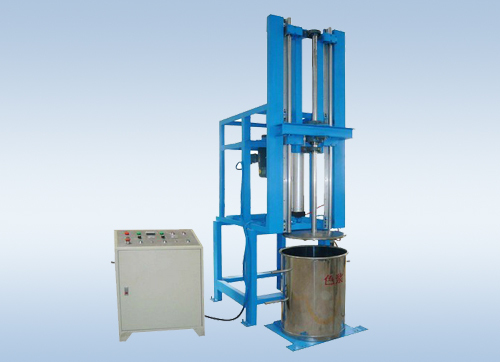 XBF-11/15B manual foaming vertical machine is mostly used for mixing, stirring and foaming the raw material of foam rubber. It adopts double-segment adjusting in high speed and low speed, which has automatic-timing controlled function in high speed. If it also assembles with automatic brake device, the operation will be simpler, and the foaming quality will be better.